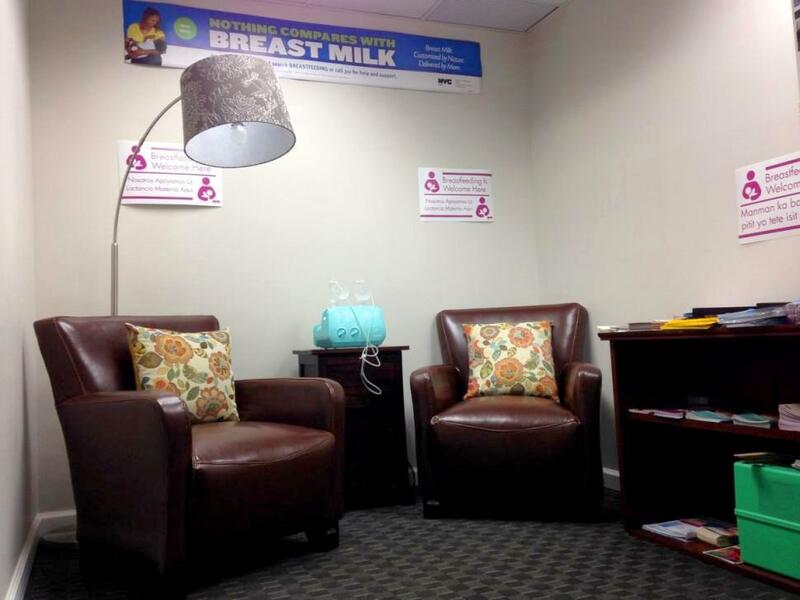 Brooklyn Borough Hall lactation room now allow nursing mothers to breastfeed their babies while on the go through the building or express milk with a breast pump and store it for later use. The ground-floor room is equipped with a hospital-grade breast pump, comfortable rocking chairs and educational literature. This nursing room can also accommodate more than one mom at a time. The new station at Borough Hall is on the ground floor, open weekdays from 9 a.m. to 5 p.m.